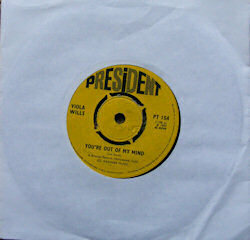 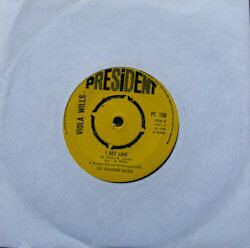 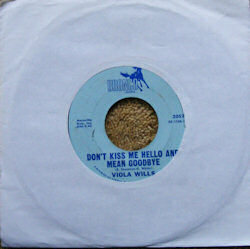 Viola Wills recorded a number of fantastic sides for the Bronco label in the 60s, but is probably best known for her classic reworking of 'Gonna get along without you now' which became a disco standard alongside such all time greats as I will Survive by Gloria Gaynor and Disco Inferno by the Trammps. 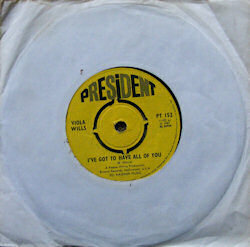 In later years the HNG scene warmed to Viola and she continued to be hot property in the club scene. 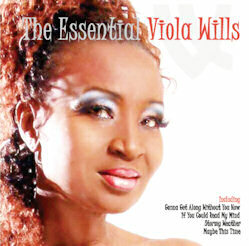 Sadly Viola succumbed to cancer in 2009 but she leaves us a wonderful legacy in the music she recorded which will continued to be played and loved by Disco DJs and audiences alike the world over. 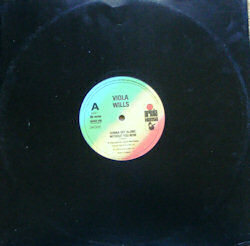 See www.violawills.com for more information on Viola Wills.